Times were tough for the Brothers as they used the Mission as a base to travel to surrounding Native settlements around the Okanagan with their message of faith and to educate the local people. European settlers also found great benefit from the Brother’s good work in that they helped educate their children and offered them a lifeline with civilisation. It wasn’t until 1977 that the Oblates of Mary Immaculate withdrew from the Okanagan Valley. Their work done and their message left behind indelibly. There are many interesting accounts of the life and times of Father Pandosy. One such tale was of him throwing a knife forcibly into a tree to deter an aggressive Native. Indeed The Father was not always universally accepted by the local aboriginal people and had to work extremely hard to gain their trust. In his latter days it was said that another of the Brothers came to find Father Pandosy later in his life in a state of mental ill-health. The Brother reported that Pandosy was in possession of plenty of food but clearly unable to look after himself in an appropriate fashion. It was also said that his appearance had become unkempt, his cassock ripped into shreds and tatters. For many years it was always argued as to where Father Pandosy was buried. Finally some years ago a group of students from the University of British Columbia set out to end the riddle of where he lay. His body was finally found in a vegetable field near the Mission, buried under a tomato patch. His place of rest is now commemorated with a small replica church – a suitable consideration for the kindly and brave Father. I am told anecdotally that Father Pandosy’s body had been preserved in immaculate condition under the earth where he lay. This fact still appears to remain a mystery as to why. 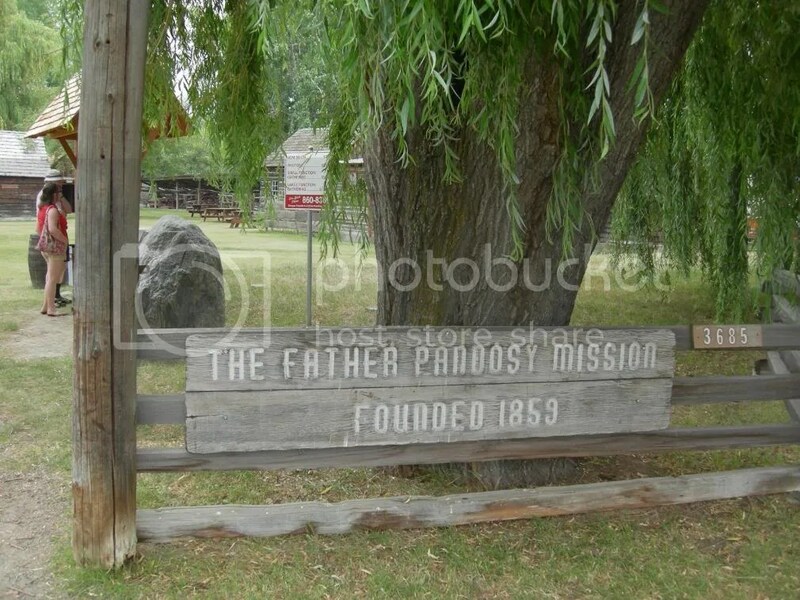 One afternoon recently I paid a call to Father Pandosy’s original Mission. It was a fine visit and a touching moment or two was had as I wandered around the original Mission buildings and relics of that time. Particularly humbling was the Mission Chapel which the Oblates built. Upstairs was originally a school house and the living quarters for Father Pandosy and Father Richard. The fairly modest building is nevertheless cosy, warm and welcoming to the visitor. It’s easy to imagine Father Pandosy carrying out his good work here in his headquarters. The story of Father Pandosy is a particularly poignant one for the citizens of Kelowna, British Columbia to remember but is also a story that transgresses purely local interest. That’s why I sought to tell it in my own words. His is a tale of the triumph of faith and optimism and of what these qualities coupled with industry can achieve. These gifts can achieve great things as Father Pandosy proved. The house shown on this website was not the residence of Father Pandosy. It was the residence of Joseph Christian, my grandmother’s uncle. 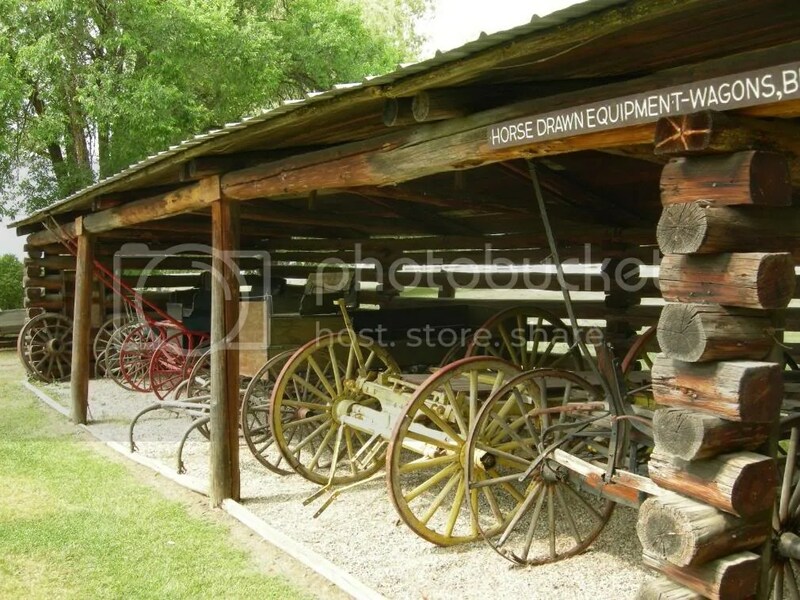 It was not even located on the Mission site but was moved there from the Christian Ranch in the Ellison District. It was moved to the Mission in the early 1970’s and restored. Joseph Christian’s property is now part of the Kelowna airport. 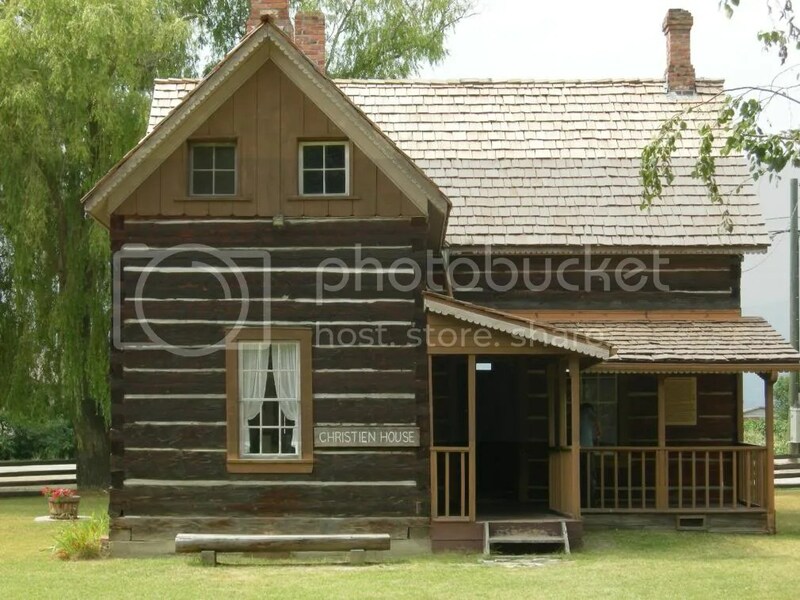 My grandmother lived in this house in Ellison when she first came to B.C. in 1909. I played in this house as a child as the tenants at that time were friends of my family who lived on the farm next to the Christian Ranch. Interesting article. I should point out, however, that Father Pandosy’s body was not perfectly preserved. It had, of course, decayed, and only a skeleton remained. I saw his skeletal remains, as well as those of a number of other people, including a large number of children and infants. I should also add that Father Pandosy was one of fourteen Oblate priests who served at the mission site (its official name is “The Mission of the Immaculate Conception”) between its founding (in 1860, not 1859) and 1896, when the site was sold.